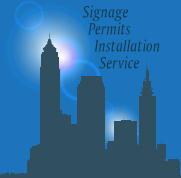 Business wall signs are the finishing touches on your business décor. Wall Signs are used as commercial applications to provide the full customer experience and brand your company. Whether you want to brand your lobby area to welcome your clients or use wall applications as directional signage to assist consumers throughout your store, Boyer Signs and Digital Graphics LLC has everything you need. 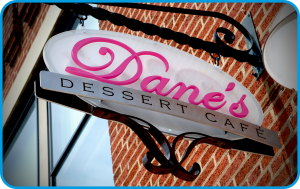 Channel Letters are exterior wall applications made from metal or acrylic. We manufacture four different Channel Sign Styles (Standard, Open Face, Reverse, and Black & White). Neon lighted signs are a great sign solution for businesses operating in high traffic areas and crowded industries. Neon signs provide a unique custom look for your business signage. Contact use today for me details on your neon sign. Routed letters are made of MDO plywood and can be fabricated to some of the simplest and most complicated forms. Routed letters are great for interior sign applications such as lobbies and reception areas. Every day, your most important market is those thousands of people who go past the front door of your business, so don't waste time, get custom wall signage for your business and start increasing your sales today!